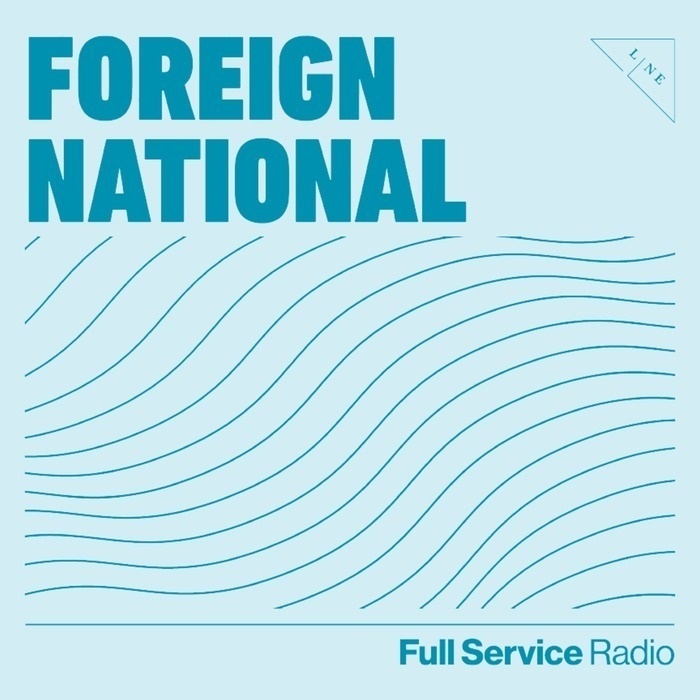 Foreign National explores the stories and sounds impacted by the globalization of culture. Tune in every Tuesday as your host, Erik Bruner-Yang, explores how people discover their own sense of self identity through the discovery of other worlds. On a special episode of Foreign National, Erik & Seda are joined by Mu Sochua, a Cambodian former politician and rights activist. She was a Member of Parliament (MP) for Battambang from 2013 to 2017, a seat which she previously held from 1998 to 2003. She was a member and Vice President of the Cambodia National Rescue Party (CNRP) until its dissolve, and previously a member of the Sam Rainsy Party (SRP) prior to its merger with the Human Rights Party. As a member of FUNCINPEC, she also served as Minister of Women and Veterans' Affairs in Hun Sen's coalition government from 1998 to 2004. She is currently one of 118 senior opposition figures serving a five-year ban from politics following a court ruling on 16 November 2017.